Georgina Bloomberg threw down the gauntlet to the rest of the Global Champions League teams declaring “we have the best team”, as she sat alongside Miami Glory teammates Scott Brash (GBR), Kimberly Prince (USA) and Jessica Mendoza (GBR) earlier today at a pre-event press conference. Longines Global Champions Tour Founder and President Jan Tops spoke of the evolution of show jumping over the ten years of the Tour, and the thought behind the new Global Champions League, speaking of how “every aspect of [the sport]” was considered when creating the new revolutionary team competition. The pre-event press conference was held at the stunning 1 Hotel, Miami Beach, just a stones throw from the show ground set up on the sands on the Florida shoreline. 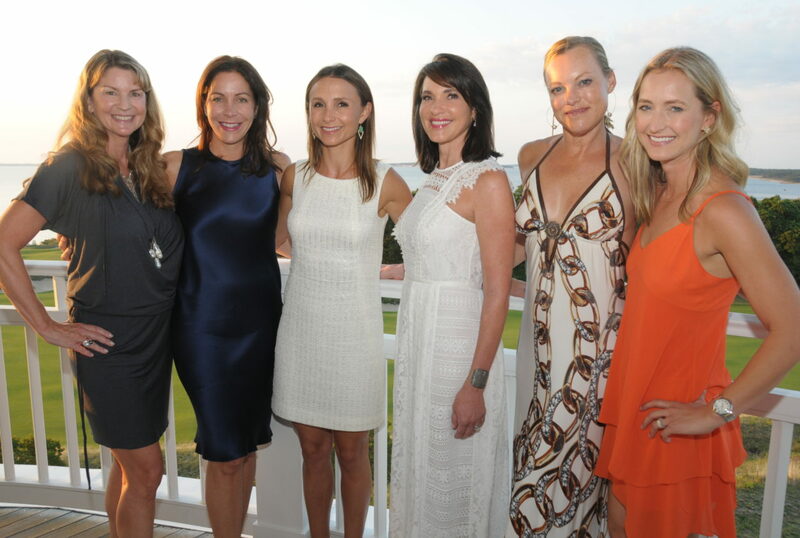 Jan was joined by former World Number 1 and last year’s LGCT Grand Prix of Miami Beach winner Scott Brash (GBR), Olympic medallist and top American rider Laura Kraut (USA), rising star Jessica Mendoza (GBR) and top US riders Georgina Bloomberg (USA) and Kimberly Prince (USA). Georgina, Scott, Kim and Jessica are joined by Kent Farrington (USA) to form the Global Champions League team Miami Glory. The event gets underway tomorrow Thursday 7th April, with the Grand Prix taking place on Saturday 9th. The inaugural Global Champions League team competition will debut on Sunday 10th April at 11:30 local time, with the twelve teams in action on the sands of this spectacular first leg of the Championship. Jan Tops, Founder and President Longines Global Champions Tour: “11 years ago we had the idea to start the Longines Global Champions Tour. We started with six events, and have grown to 15 events in very special locations. We are very diverse on our Tour – competing in big areas, small ones, at day or night, all across the world. Laura Kraut (USA): “It’s fantastic we’re able to be back with an event in Miami Beach, and it’s exciting to have [the Tour] in the United States. There are events all around the world, Shanghai, Monaco, Rome, Vienna… So to add Miami Beach to that list is important for our country and for us as riders. Scott Brash (GBR): “I’m very lucky – along with the young and current generation of riders – it’s a really exciting time to be a part of our sport. Have Mexico City added as a new venue really opens up new audiences for our sport and I think it’s very healthy. To be part of the League and riding with different riders who you’d never thought of riding with is really exciting. It’s a great new format, it’s good to keep updating our sport and for the U25 riders it’s a fantastic opportunity and very important in order to keep bringing the new generation through. 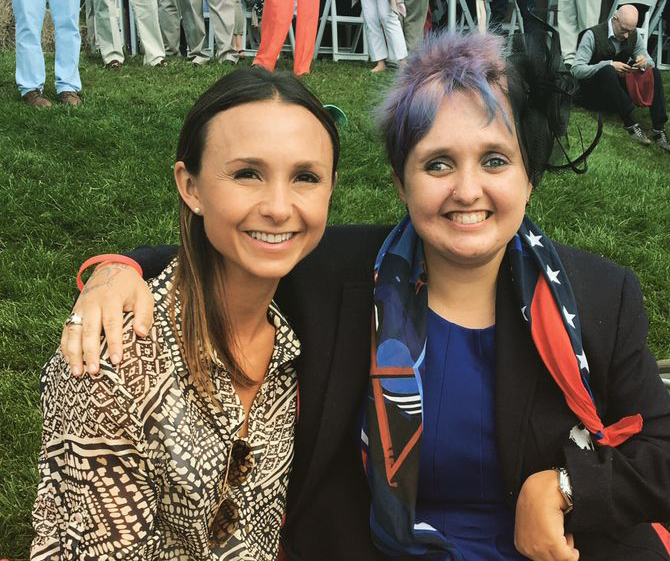 Kimberly Prince (USA): “I’m so pleased to be part of such a great venue, a whole new direction for our sport, and it’s really a great new avenue. I’m pleased to be part of a team, particularly Miami Glory as I’m from America and it’s fun to be able to kick off the show. I won’t be competing this time but I’m looking forward to going to Shanghai and competing; to me it’s really exciting, fresh and new. 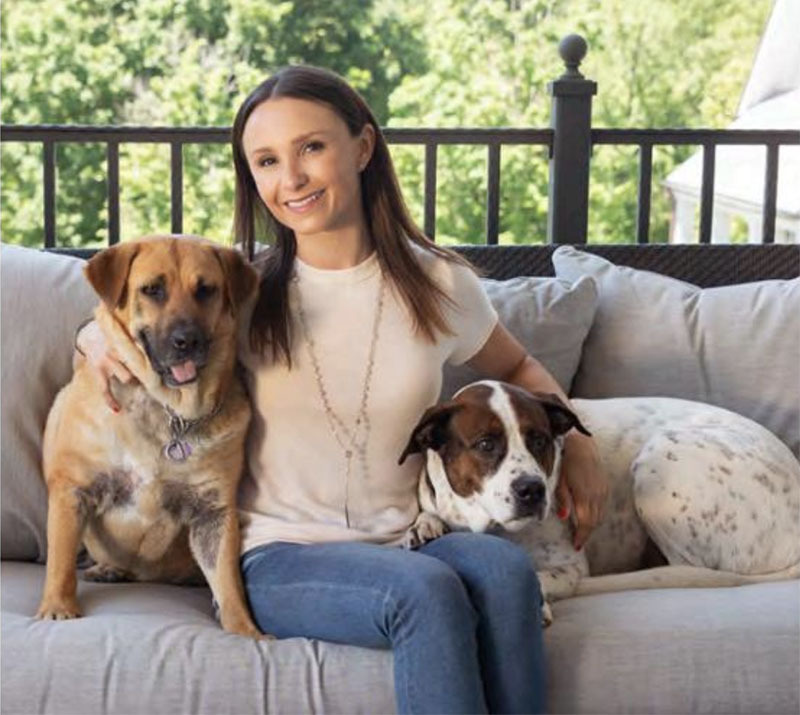 Georgina Bloomberg (USA): “It’s an honour to be part of an owner [of a team] and to be part of the team as a rider. 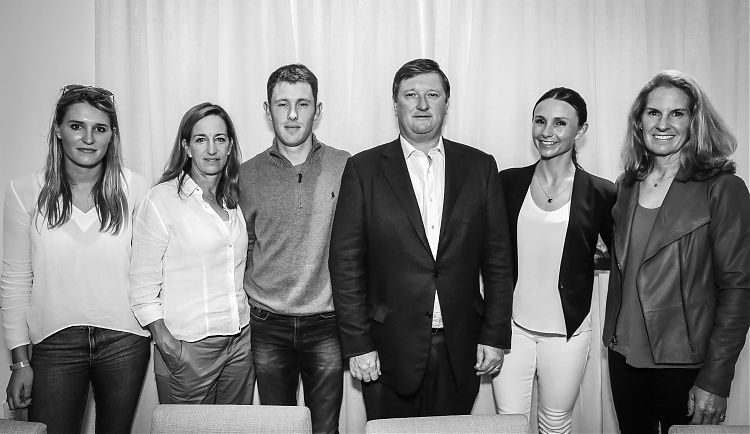 When we first heard about the team concept it was something that was very intriguing to me and something that I believed in – it’s going to be great for the sport of show jumping. As we have said, is really taking off in America right now, if you look at some of the locations we’ve been in with New York and LA, and now in Miami, it just says so much for what’s happening for show jumping in America and it’s exciting to be able to be a part of it. As a team owner it’s exciting and I’m very proud to have Miami as my home team; being American it’s something that was important to have. We’re very excited to be able to kick off the season as well as the home team and I’m looking forward to riding here. “We have a great team, people I really like as people, but also who I think are amazing riders. These were the riders who are our number one choices and we’re very lucky to have them. I believe we have the best team. Kim is a great rider with some up and coming horses so will be a great addition to the team. Scott obviously is one of the best riders in the world and is somebody who I think everyone is very jealous of us for having. Kent of course is a super rider, a great team rider and very fast. And for Jessica – when we knew we have an U25 pick, she was it. 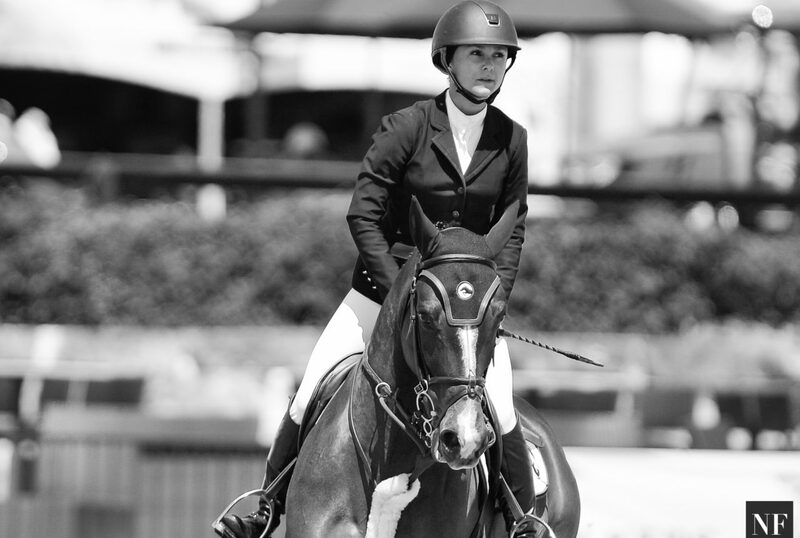 I’ve seen her ride many times and have always had a lot of respect for her as a rider – she was our first choice as an U25 and we were very lucky to get her.